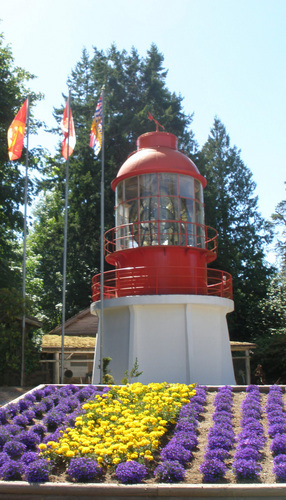 Follow Highway 14 on the Pacific Marine Circle Route to the Sooke Region Museum and Visitor Centre, 30 km west of Victoria. The Museum presents a fascinating look into the history and culture of one of the Province's oldest communities including prehistory,natural history, First Nations and pioneer life. The areas vibrant maritime and forest industries are also interpreted.